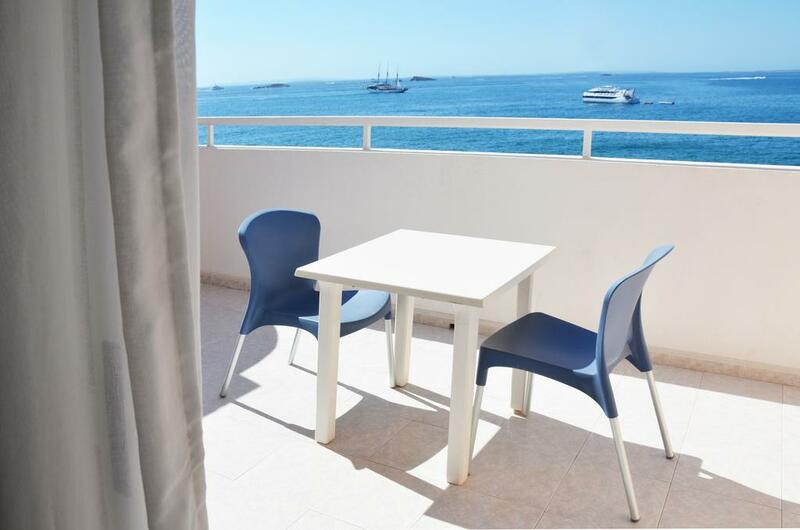 The building offers a privileged position on first line sea in Playa Figueretas just 10 minutes walk from the center of Ibiza town (harbor). 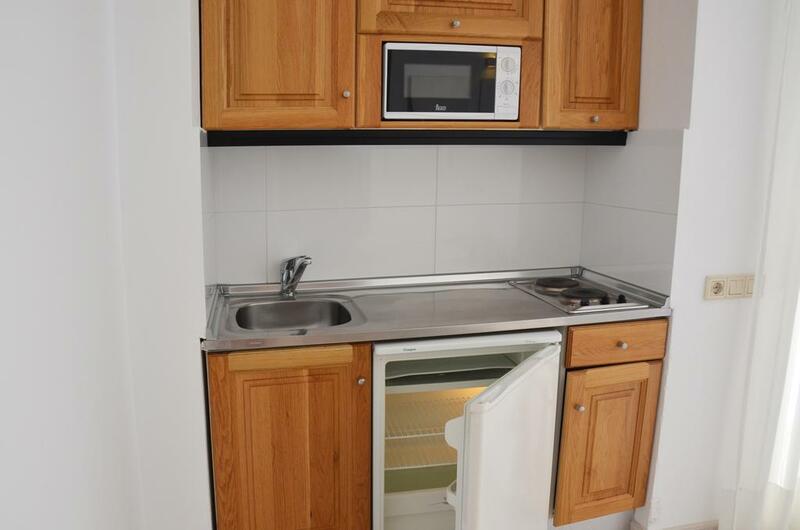 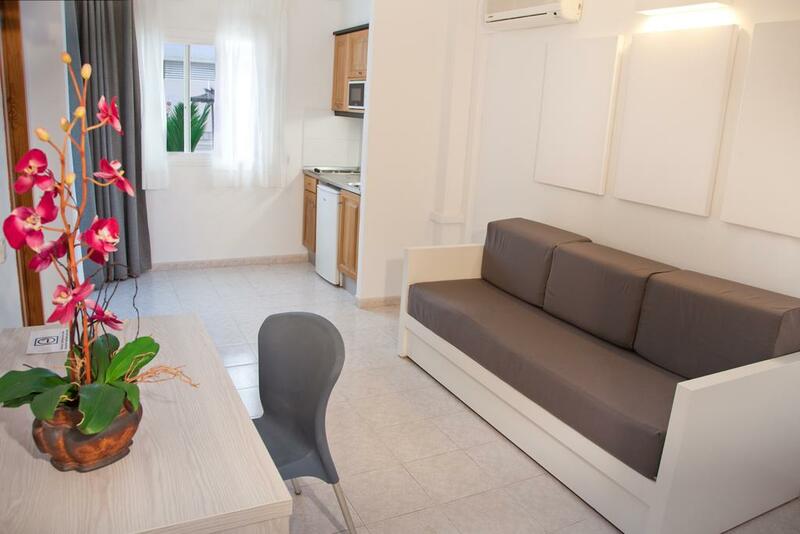 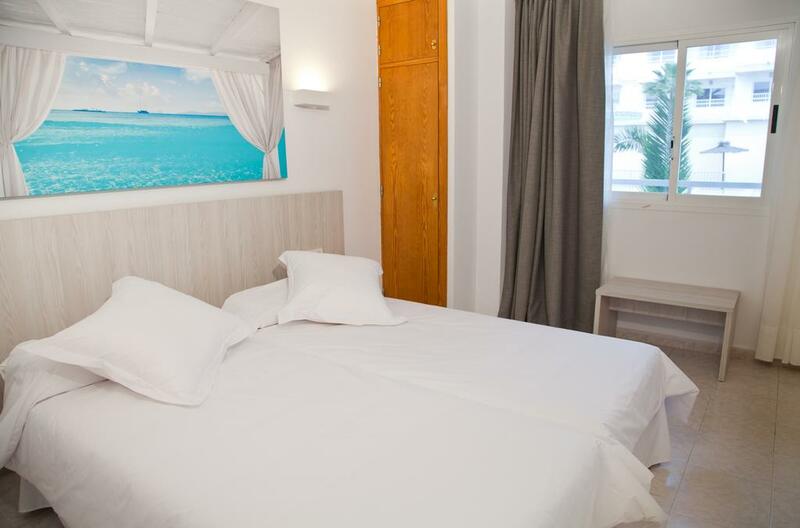 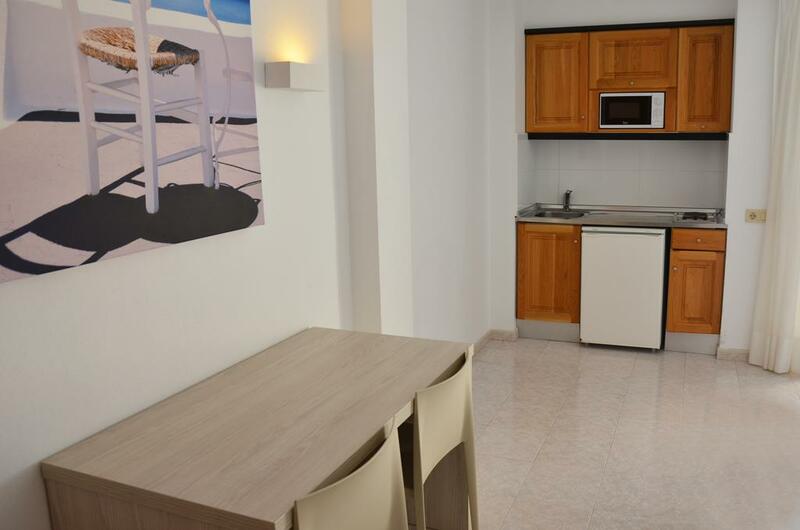 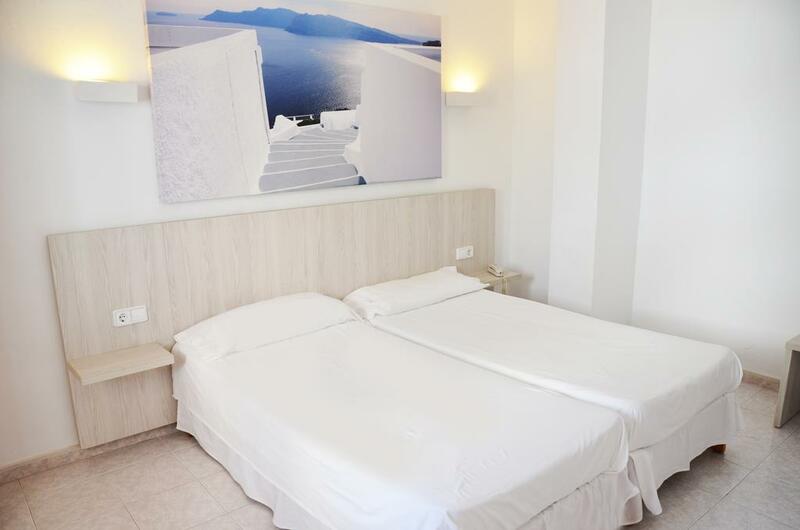 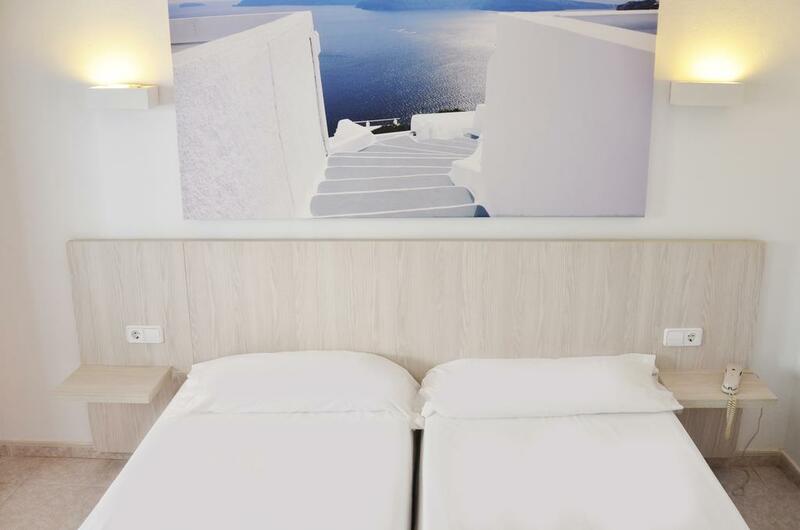 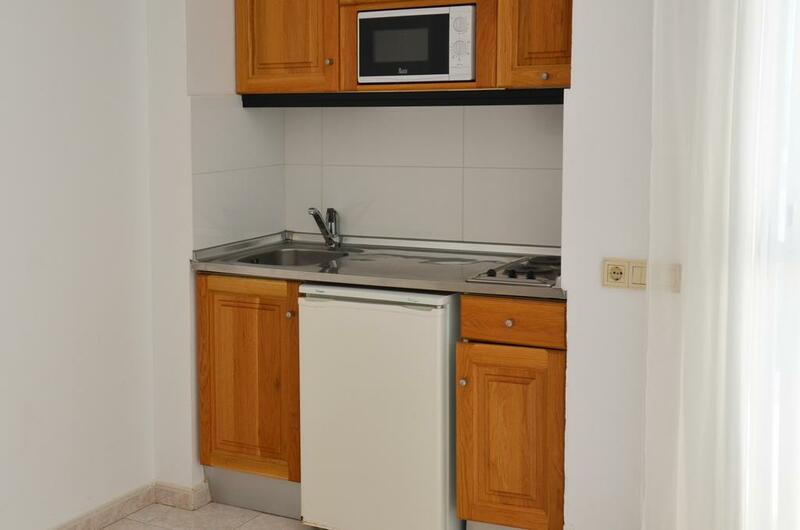 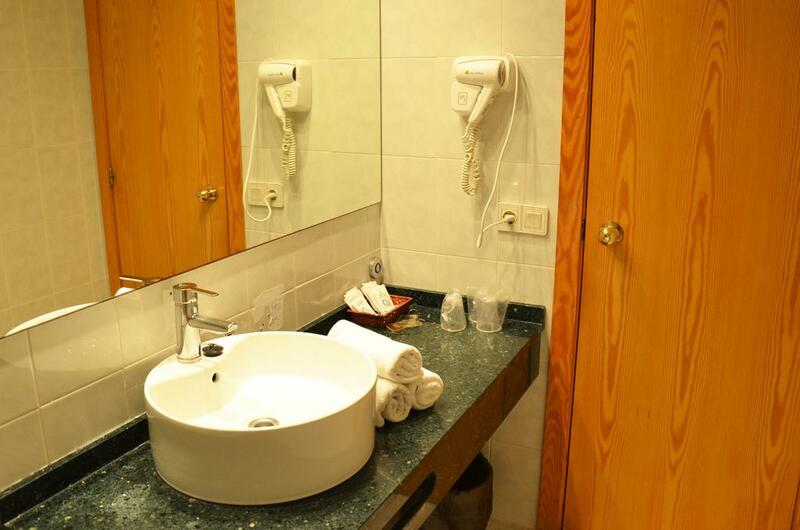 The touristic building is composed of studios and apartments for two or three people, all with modern furnishings, bathroom, kitchenette, air conditioning, TV and safe box (extra charge). 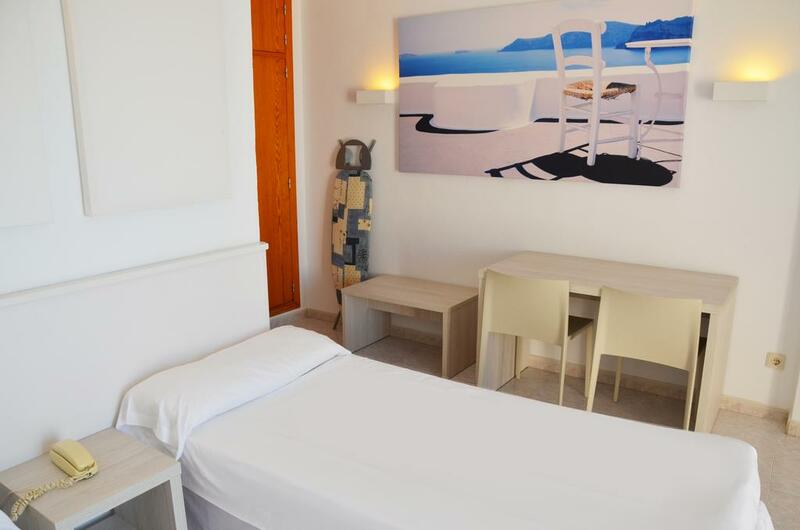 There is a common area with free WI-FI access, 24 hours reception, swimming pool, billiards and luggage storage. 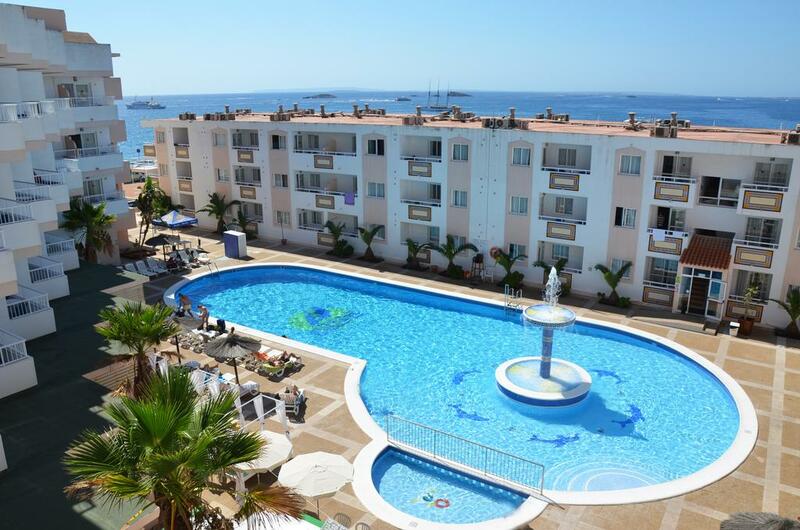 These apartments are ideal for a pleasant holiday with all comforts, due to its proximity to the nightlife, restaurants and supermarkets, both for the beautiful horizon view to Formentera.